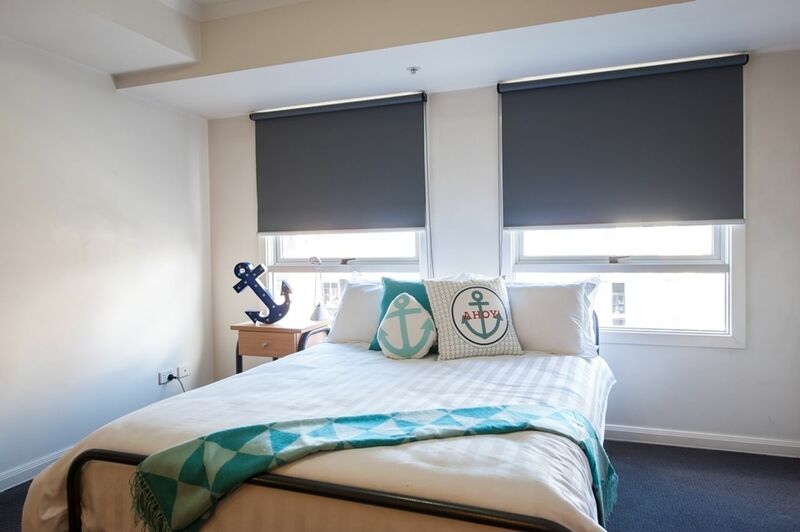 Your student accommodation is a four-minute walk from Federation Square, which means you’re well placed to enjoy a range of events, exhibitions and screenings. Act like a tourist and take to the water on a City River Cruise, then get together with friends for drinks on the riverside terrace at Pilgrim Bar. Cross the river to get your culture fix at National Gallery Victoria, and spend sunny afternoons relaxing on the grass at Birrarung Marr park. Your student housing in Melbourne is in the heart of the CBD, so you’ll have an easy commute to class. Walk to RMIT University, Melbourne City Campus, in 16 minutes, and jump on the tram to reach University of Melbourne in 13 minutes. 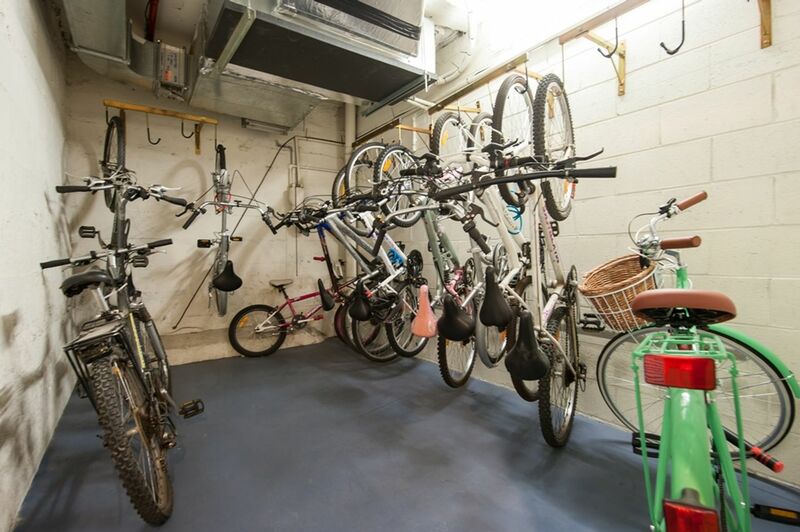 If you prefer to cycle, there’s bike storage available. 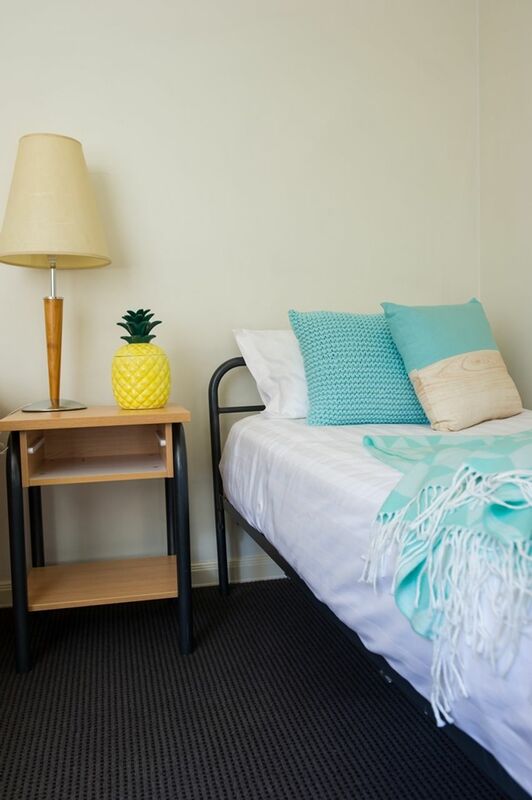 If you like your own space, you can live in a self-contained studio at UniLodge on Flinders. There’s a range of layouts available, all with private bathrooms and kitchens. 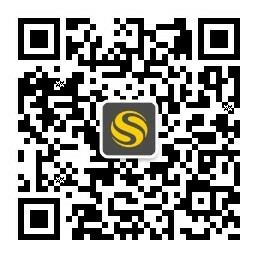 Alternatively, choose to share a two-bedroom place with a friend, or save money when you share a twin room. All practical details have been taken care of, so there’s internet access throughout, laundry facilities and a concierge. Spend your free time hanging out in the student lounge, where you can watch TV or play pool or table tennis with friends, or work on group assignments in the study lounge. Wir haben leider keine Unterkunft gefunden, die deinen Wünschen entspricht.Alle Mehrbettzimmer in UniLodge on Flinders ansehen. Wir haben leider keine Unterkunft gefunden, die deinen Wünschen entspricht.Alle Privatzimmer in UniLodge on Flinders ansehen. Wir haben leider keine Unterkunft gefunden, die deinen Wünschen entspricht.Alle Ganze Wohnung in UniLodge on Flinders ansehen.